Does Your Home Need Duct Cleaning? How clean is your home’s air? 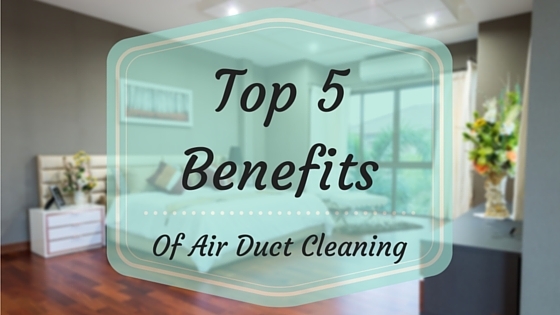 There are many things to look out for when deciding if your home needs air duct cleaning. If you notice excessive dust on your furniture. If you notice dust leaking from your air vents. If you notice a “stale” or “musty” smell whenever your air conditioning or heating unit turns on. If you have pets in your home. According to the National Air Duct Cleaners Association (NADCA) you should have your home’s air duct’s cleaned every three to five years. You should consider more frequent cleanings especially if you live in a dusty environment, use your heating and cooling system, or if you have someone with severe allergies in your home. A quality duct cleaning will typically cost anywhere between $200 and $500 depending on where you live, the size of your home, and the work that needs to be done. Be on the lookout for suspicious companies who offer duct cleaning for under $100. Typically these companies will come into your home and use scare tactics, such as the threat of black mold, to upsell you way beyond your budget.